Our pulmonary medicine and rehabilitation program is a restorative and preventive process for patients with chronic respiratory diseases. As lung function declines, shortness of breath worsens, and independent daily activities become increasingly difficult. Pulmonary rehabilitation provides training to improve the patient’s ability to manage and cope with their limitations. 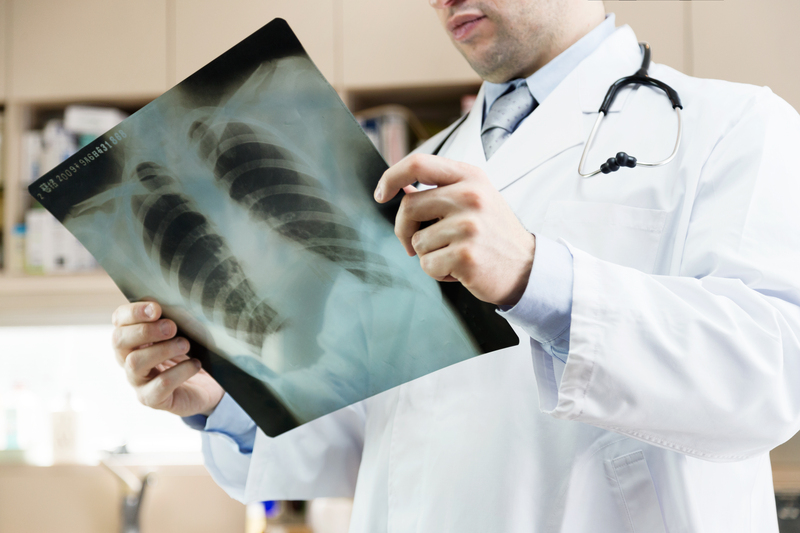 Pulmonary medicine and rehabilitation services include critical components of assessment, physical reconditioning, skills training and psychological support. Pulmonary rehabilitation helps people diagnosed with asthma, chronic obstructive pulmonary disease (emphysema, bronchitis), patients requiring a lung transplant, and other pulmonary conditions. The program combines exercise, education and breath training to help people achieve and maintain their maximum level of independence and living. The goal of the program is for a person with lung disease to be able to do daily activities with less shortness of breath. Kelly Mathison, Respiratory Therapist, will customize a program for each individual. Cumberland Pulmonary Rehab is part of the Wisconsin Society for Cardiovascular and Pulmonary Health and Rehabilitation. www.wiscphr.org. To arrange an appointment, please call our Specialty Clinic at 715-822-7352.